Peabody Energy won in the coal category for its redesign of seat belt restraints in haul trucks. The National Institute for Occupational Safety and Health (NIOSH) Mining Program, in conjunction with the National Mining Association (NMA), recognized the efforts of Peabody Energy Corp., Kinross Gold Corp., and Freeport-McMoRan for developing new equipment or tools, or using existing technology in new ways. The three companies were awarded 2017 NIOSH Mine Safety and Health Technology Innovations Awards during NMA's Safety Award Ceremony in Washington, D.C., on Nov. 6. 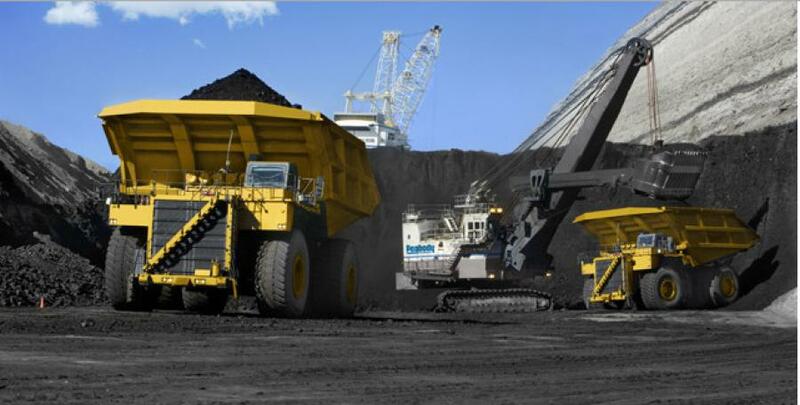 Peabody Energy won in the coal category for its redesign of seat belt restraints in haul trucks. With standard lap belts, injuries can happen during sudden jolts or rollover events when drivers can be tossed violently in a cab. To prevent injuries from happening, the company worked to redesign a three-point seat belt with electronic controls that locks the driver in place when a sudden shift or potential rollover is detected. The new restraint system is installed in Peabody trucks. Kinross Gold won in the metal category for its redesigned strike hammer. The design of previous strike hammers left the workers using them at risk of two things: airborne contaminants that could be kicked up when the slag is fractured, and pieces of hot slag ejecting out of the molds which could lead to serious burns. Kinross's redesign controls for both of these hazards and offers greater protection to workers. Freeport-McMoRan, also in the metal category, won for its use of new or adapted technologies to help protect their workers, including a novel use of drones. Rather than put an electrical worker in a bucket high in the air to view power lines or send personnel out to inspect an unstable highwall, operators first send out a drone to get high-resolution images of the area to determine whether or not further attention is needed. Drones reduce the risk of falls from heights, electrocutions, and other injuries. The NIOSH Mining Program invites nominations throughout the year for its awards series, which offers awards in four different sectors of the mining industry: metal, coal, industrial minerals, and stone, sand & gravel. For more information, visit the award's webpage. NIOSH is the federal agency that conducts research and makes recommendations for preventing work-related injuries, illnesses, and deaths. For more information about NIOSH, visit www.cdc.gov/niosh/.